Free Download Full Version Wondershare 1-Click PC Care with Registration Code – Keeping the PC running at its peak performance is always a challenging task. No matter how properly you use a computer, registry entries are created, temporary internet files pile up, disks fragment and the results are inevitable: Windows gets “heavier” every day we use it. If you want to speed up your Windows and bring back the performance you used to get when it was freshly installed, then check out Wondershare 1-Click PC Care, which is able to take care of all these and dramatically speed up Windows performance. 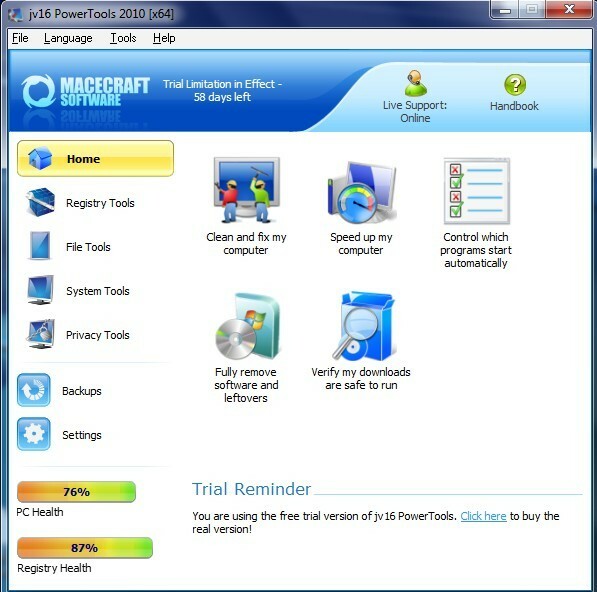 Wondershare 1-Click PC Care, a powerful PC tune up utility to tune up your PC and let your PC run like new again. 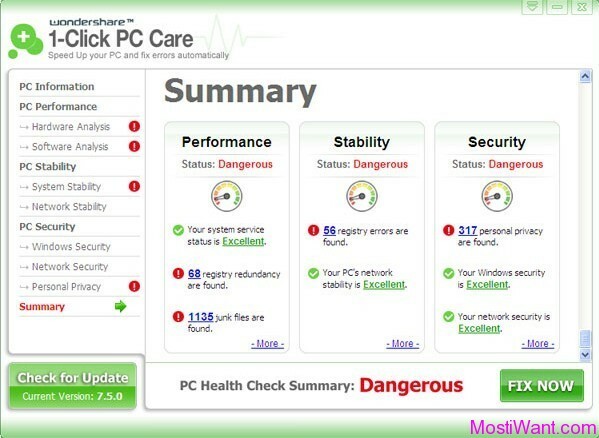 This PC tuning software is able to auto diagnose and fix PC slowdowns, clean up junk files, optimize computer performance, speed up PC, spare you from the hassle of computer freezes and crashes, safeguard your privacy, etc. 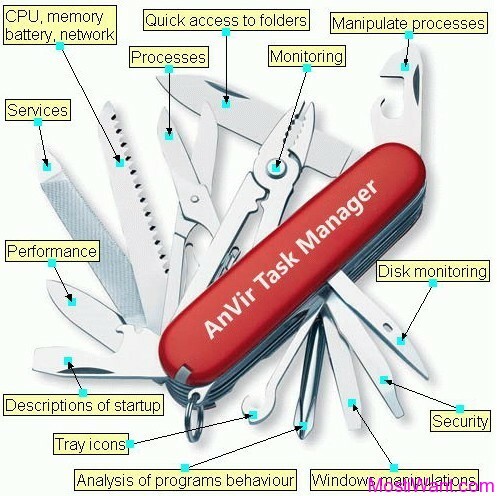 To get a fast, stable and secure computer, what you need to do is only 1 click. Instantly Fix Your Computer Errors such as fixing DLL file errors, or Windows registry errors to keep your computer running in a healthy, stable and fast state. Dramatically Speed Up Your PC & Network by fixing all issues that slow down your computer and internet and fine-tuning your system setting to peak performance. Prevent Computer Freezes & Crashes by comprehensively fixing various system errors, system conflict and mis-configuration. Wondershare 1-Click PC Care normally costs $49.95 to purchase. But as part of the developer’s giveaway promotion, you can grab a full version Wondershare 1-Click PC Care for free. 3. Enter the passcode in the Giveaway page and click on the “Get It Free” button.